Until then though, I leave you with this lovely discovery. 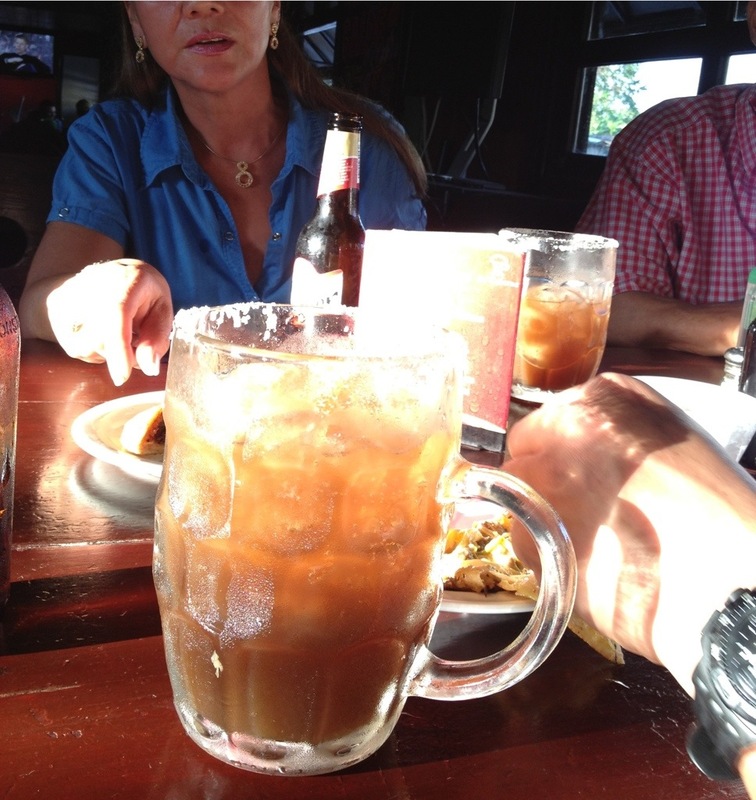 This is a Michelada. Salt the rim of the glass by wetting the edge with some of the lime juice then dipping it into a plate with salt on it. Now fill the glass about half way with ice and pour in the lime juice, chile sauce, soy sauce and worchestshire sauce. Mix with a spoon then slowly pour in the beer to the top of the glass. Push the lime wedge onto the edge and serve immediately.